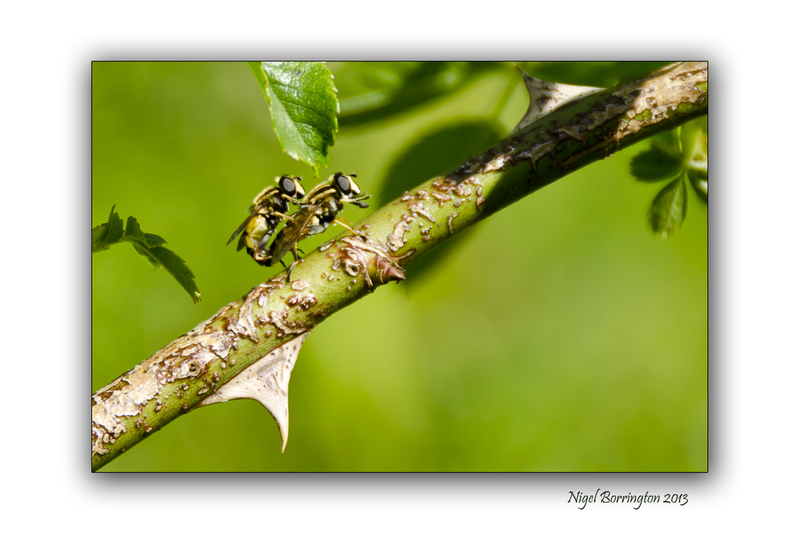 Aphids alone cause tens of millions of dollars of damage to crops worldwide every year; because of this, aphidophagous hoverflies are being recognized as important natural enemies of pests, and potential agents for use in biological control. Some adult syrphid flies are important pollinators. About 6,000 species in 200 genera have been described. 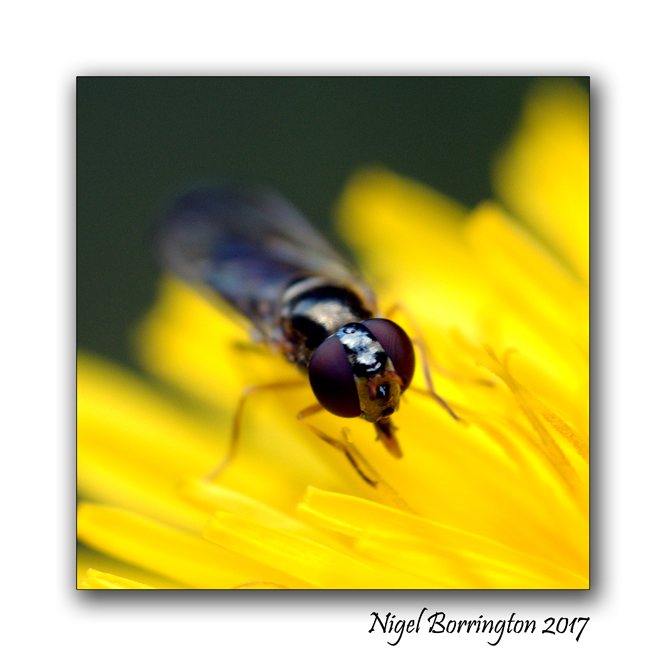 Hoverflies are common throughout the world and can be found on all continents except Antarctica. 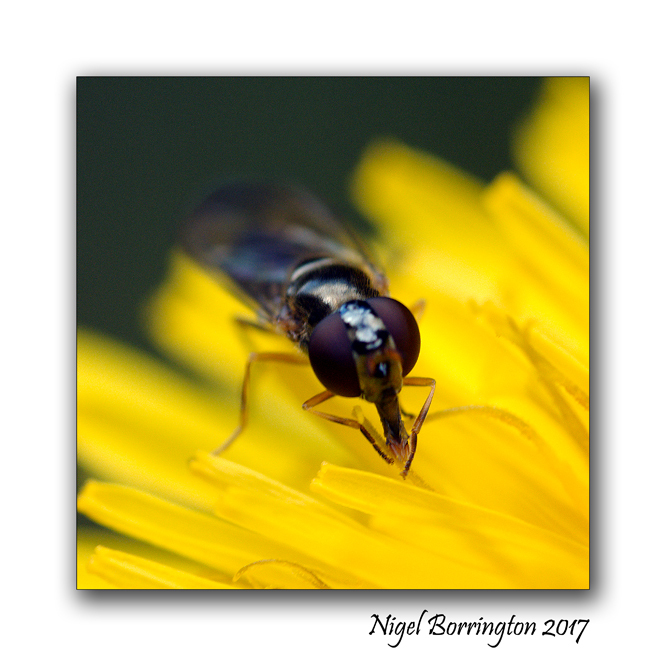 Hoverflies are harmless to most other animals despite their mimicry of more dangerous wasps and bees, which serves to ward off predators.